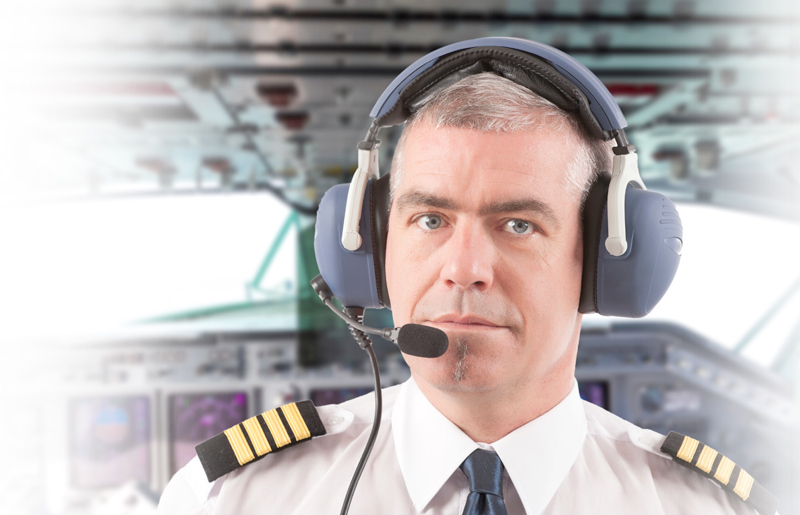 Get prepared for your Civil Aviation Authority online tests with JobTestPrep. We offer an exclusive collection of questions and practice tests found nowhere else on the web. Go into your test feeling confident, score high, and set yourself apart from other applicants. During the recruitment process, you'll be asked to take a number of different Civil Aviation Authority tests. You are asked to complete these tests online. These tests are in general provided by Caliper. To successfully move on to the next stage of the hiring process, utilise JobTestPrep's comprehensive preparation packages to give yourself the best chance of success. Situational judgement tests (SJTs) are a popular psychological tool used by assessment companies, employers, and organisations to evaluate applicants' behavioural and cognitive abilities when introduced with hypothetical, daily work-related situations. SJTs do not consist of one uniform format and do not focus on strict criteria, but rather they serve as a tailored evaluation tool for a variety of positions and business sectors. Therefore, different companies and diverse positions within an organisation require different questions and formats. If you create a lasting, favorable impression on the phone interview and score high on your pre-employment tests, you will be invited for a face-to-face interview, where you will have an opportunity to strengthen the good impression that you made on your recruiters, when talking to them on the phone and doing well on your tests. On the in-person interview, you will be asked competency-based questions. There may also be situational questions. The purpose of situational questions is to ascertain if you can cope with demanding, difficult situations and resolve them most productively. To answer situational questions well, go to our explanation of the STAR questions format. The Situation, Task, Action, and Result (STAR) format requires constructing your answer to situational questions according to the Star technique’s four constituents. First, think of a working situation that appeared challenging to you and that you had to resolve. Then, talk about a task that you had to find a remedy for the problem. After this, elaborate on the actions you took and alternative actions that you did not take because they seemed to you less effective. In the end, discuss what resulted from your actions. These steps will help your recruiters understand how you act in difficult situations and how you reason to resolve them. Provided you answered the interviewers’ questions well, you may have yet another interview with the CAA’s higher managers, who will consider whether to give you a job offer. How Does Comprehension Tests Work? Comprehension tests are designed to measure your ability to understand written information, analyse it, and interpret what you have read to answer questions. Critical Reasoning tests measure how you analyse the information in front of you. In the context of verbal reasoning tests, critical reasoning tests require that you identify whether a statement is true or false based on the information provided, or whether the information provided is not sufficient enough to come to a conclusion. What Skills Do Civil Aviation Authority Numerical Tests Measure? What is Civil Aviation Authority Hiring Process Like? Civil Aviation Authority hiring processes follow similar patterns for each type of recruitment, but the exercises you will encounter depend on the level you are applying to. There are also some differences at each level between technical recruitment and business roles. You can be requested to interviews, to complete aptitude tests, and to attend an assessment centre. Civil Aviation Authority, Caliper, and other trademarks are the property of their respective trademark holders. None of the trademark holders are affiliated with JobTestPrep or this website.